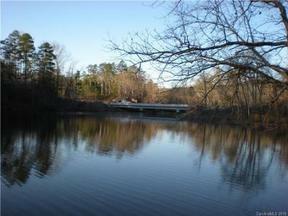 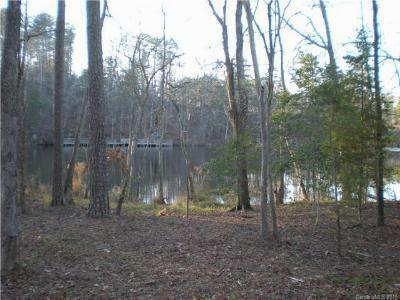 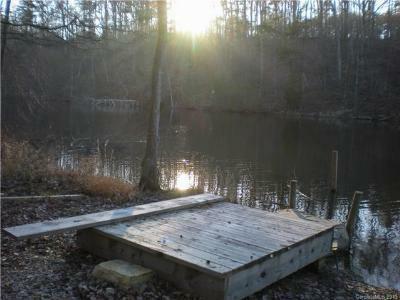 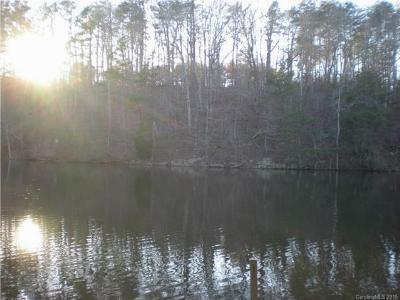 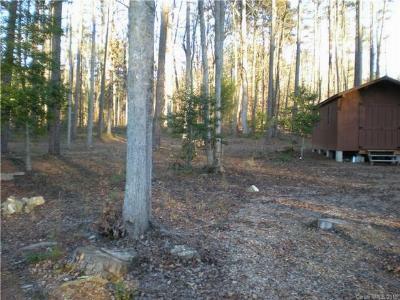 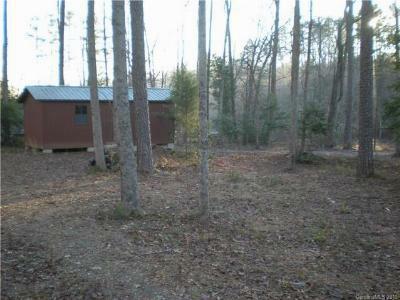 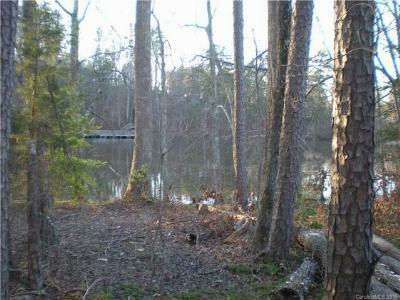 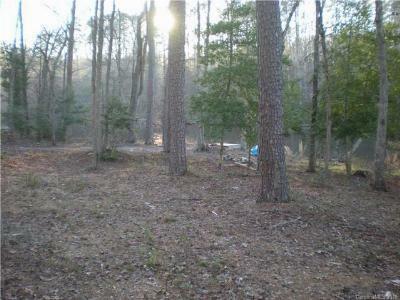 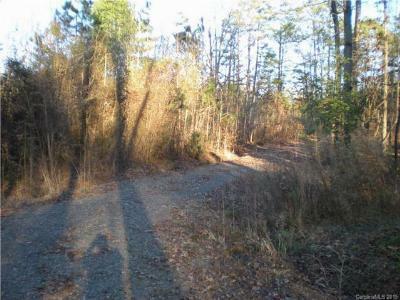 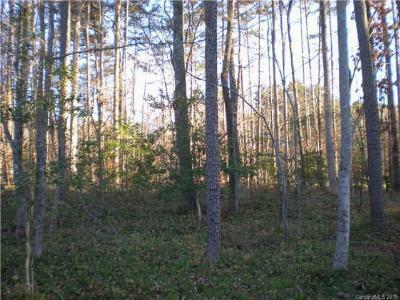 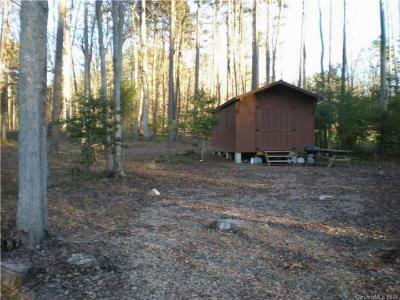 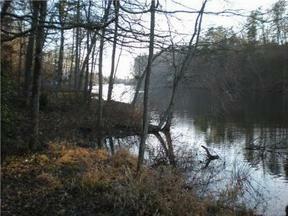 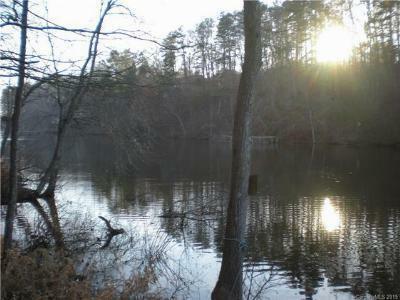 Badin Lake Waterfront Lots This large waterfront lot is located in a quiet cove on Badin Lake. 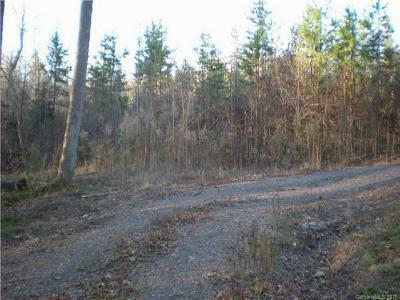 A driveway and gate are already present. 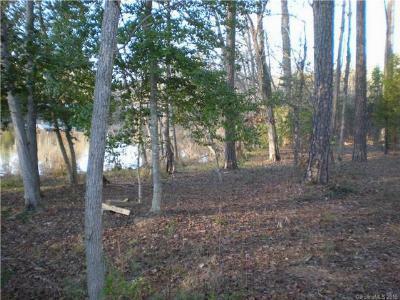 Flat lot, with mature trees. 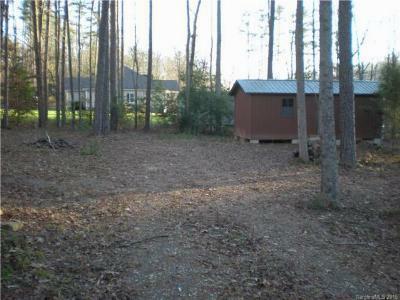 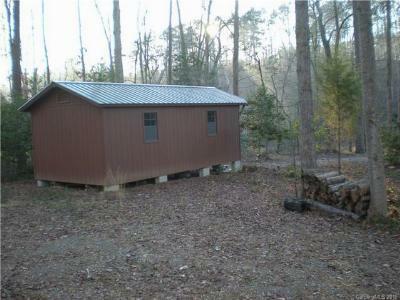 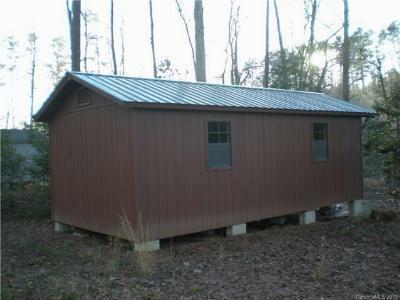 Storage shed/outbuilding included. 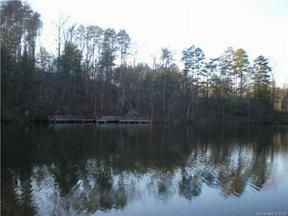 200 feet Waterfront. 144 feet of roadfrontage on Lake Shore Drive. 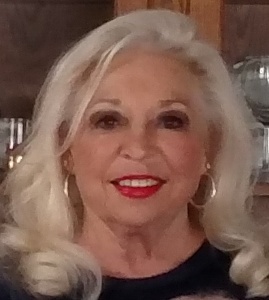 118 feet of roadfrontage on Beaver Dam Drive. 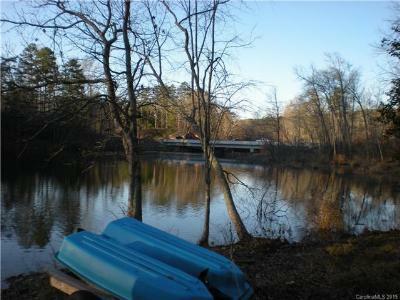 Beautiful views, and perfect place to build a waterfront home.